(Springfield, IL) — March 31, 2011. In a rare display of bipartisanship, Illinois House of Representatives Speaker Democratic Michael Madigan (D-Chicago) and Republican leader Tom Cross (R-Oswego) appeared together on Wednesday to present the first of several pieces of legislation that could make up the state’s budget for the next year. This is the first time in several years rank-and-file lawmakers will play an active role in deciding where the money will go. For most of the past decade, legislative leaders from the House and Senate — or just the majority leaders — would meet with the governor and decide on broad appropriations. The governor’s office would then decide line-by-line details. Additionally, lawmakers last year gave the governor “super” budget powers to increase or decrease lump sums in the budget during the fiscal year. “I think you’re going to see member-driven budget-making. … A large, large share of these budget-making decisions will be made by the members,” Madigan, D-Chicago, said. Cross, R-Oswego, said that setting a number the state can spend — in the case of education, that’s $6.8 billion — makes it easier for those receiving state funding to plan for the next fiscal year. Lawmakers in January increased the personal income tax by 67 percent, and the corporate income tax by 45.9 percent in an effort to collect an additional $6 billion-plus annually. 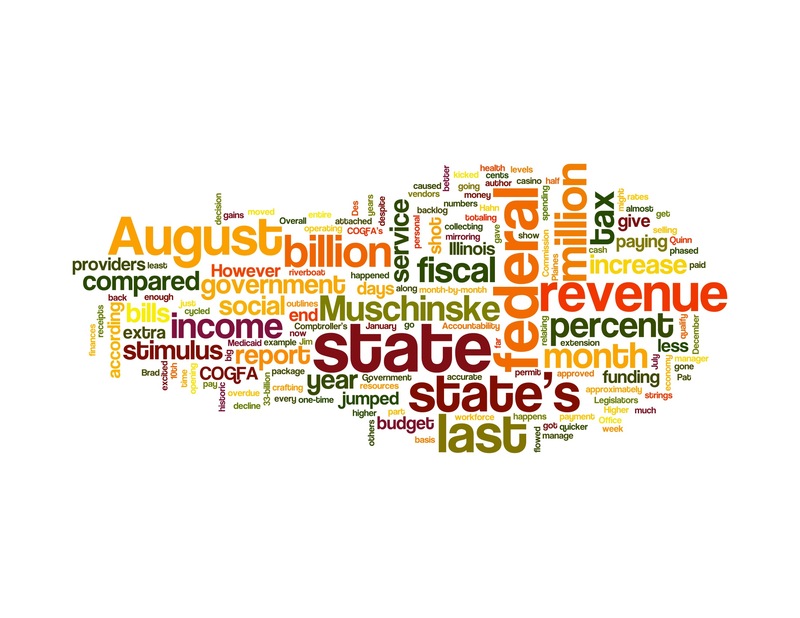 However, the state still has a backlog of bills and other financial obligations totaling $9 billion to $10 billion.